Research is a cornerstone of the Children's Healthcare of Atlanta mission to enhance the lives of children. 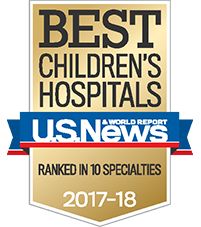 In conjunction with Emory University School of Medicine, Georgia Tech and Morehouse, Children’s seeks answers to the most challenging childhood medical conditions through teaching and research. 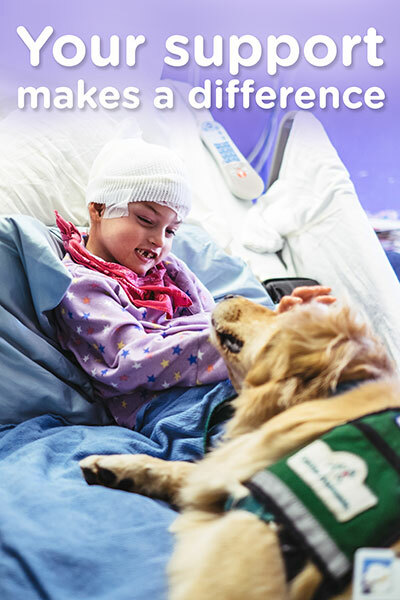 By constantly developing new techniques, treatments and cures, Children’s is committed to advancing pediatric research and medicine.